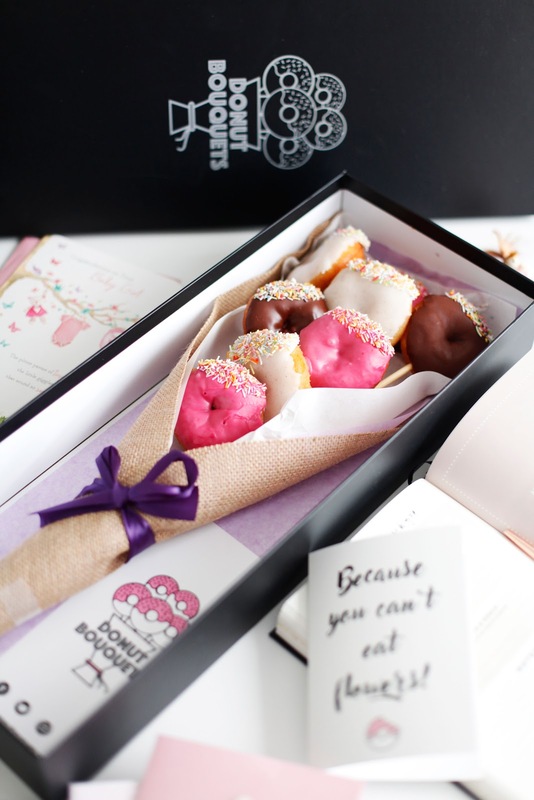 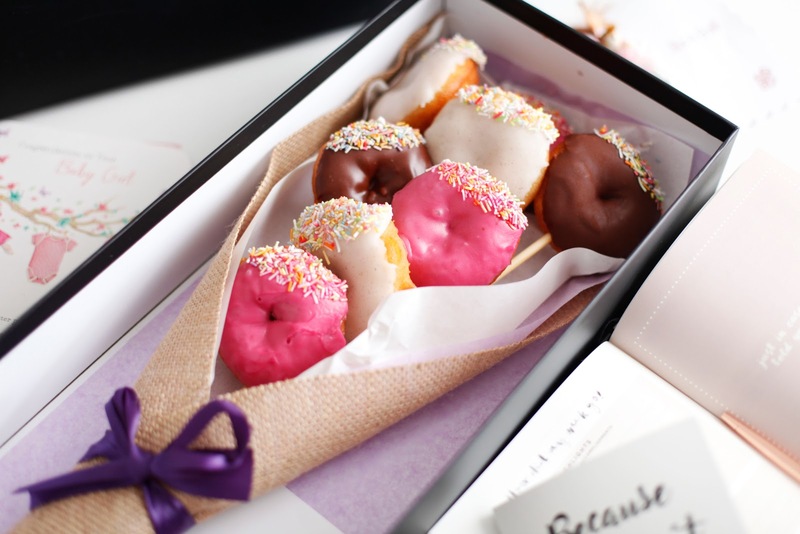 Recently I came across this amazing company "Donut Bouquets" where you can order an entire bouquet of donuts, delivered in a luxurious black box with a personalised note to your loved one. 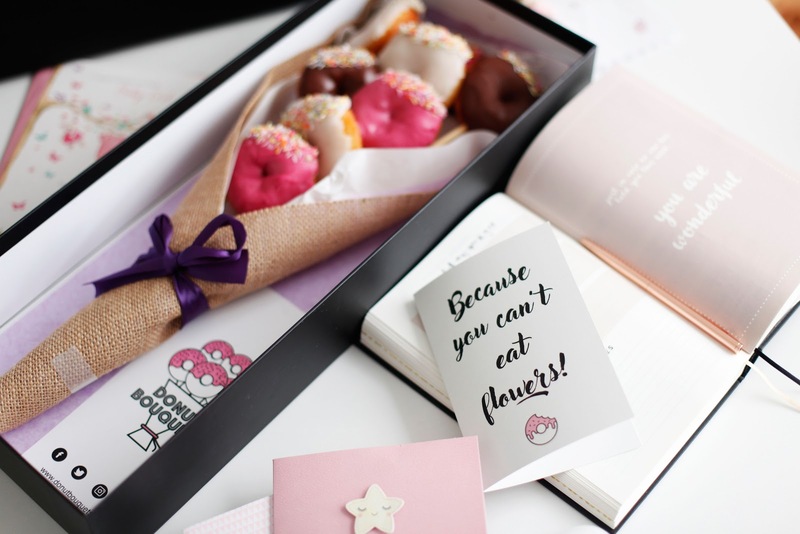 Such a unique and edible gift! 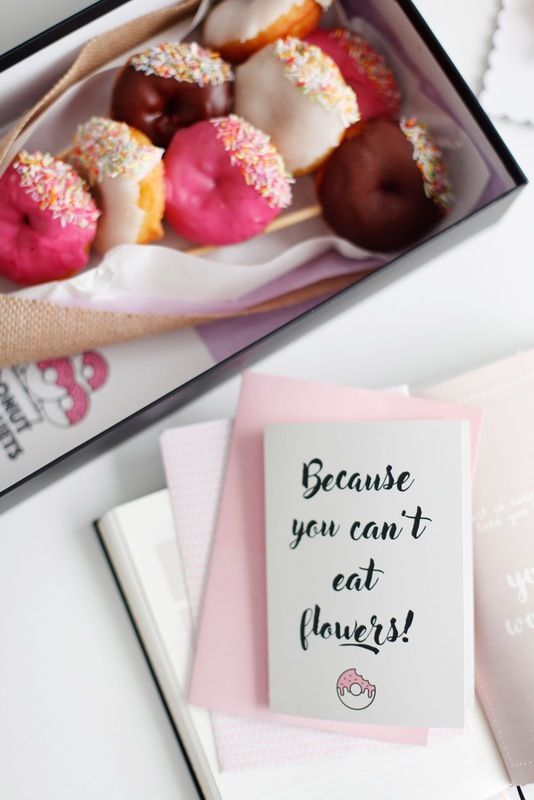 Their delicious donuts are made fresh every day right here in central London, using the finest quality ingredients, sourced locally and organically.